The field today had an abundance of buttercups. On closer inspection, not all of the brilliant colors were flowers. A patch of blue that I’d mistaken for violets turned out to be a bit of a bluebird. 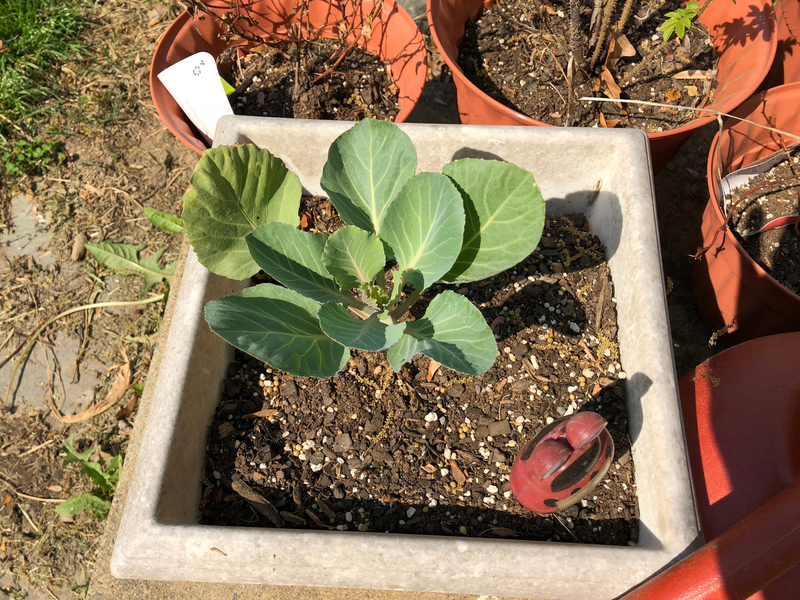 Abby’s cabbage Joey is doing well. 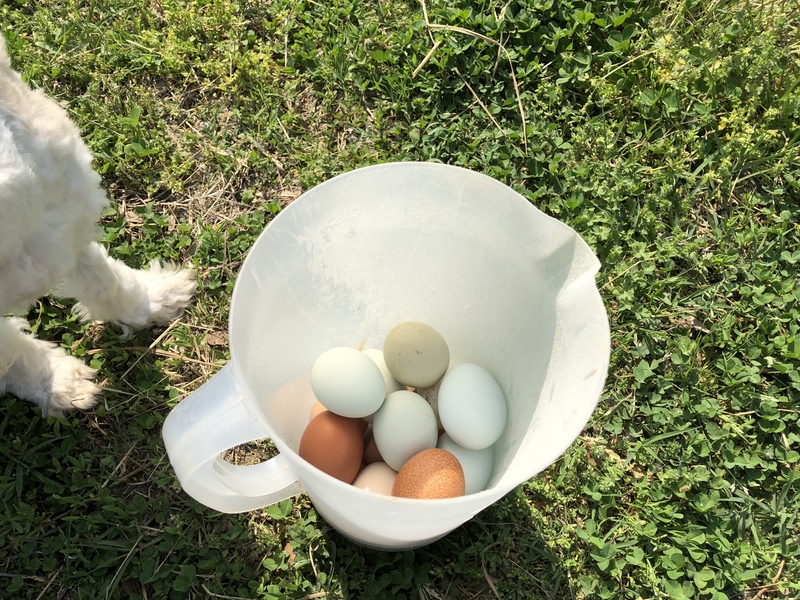 Carson helped me gather eggs, by which I mean he tried to eat chicken poop. Mostly unsuccessfully. 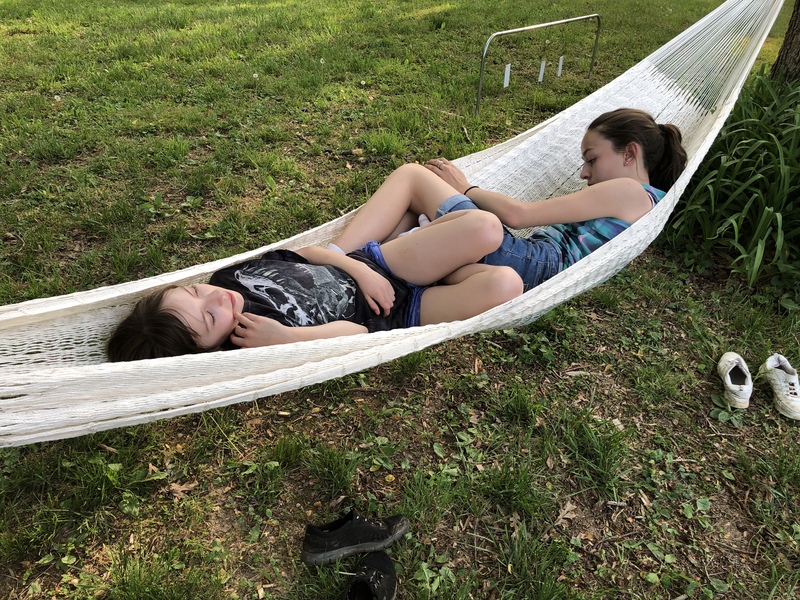 And finally, my hammock arrived. The bad news: it was promptly taken over by small children. The good news: they’re in school for another month.